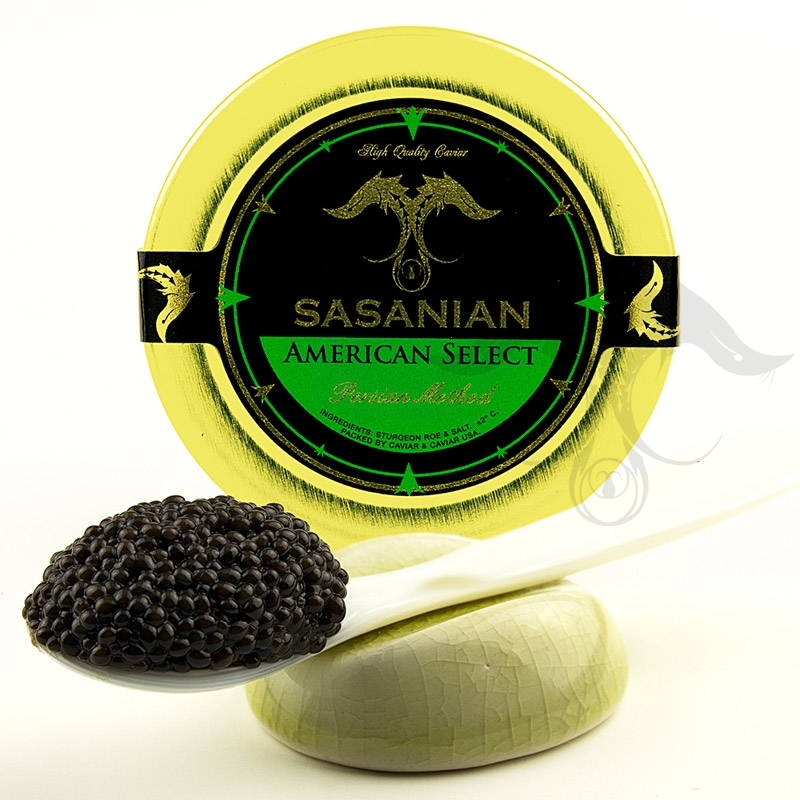 American Black Bowfin Caviar is now trending as the ultimate wild American Caviar, and we are a leading source for this selection of high quality wild American Caviar. This is a genuine Black Caviar derived from the Bowfin Fish in Louisiana. 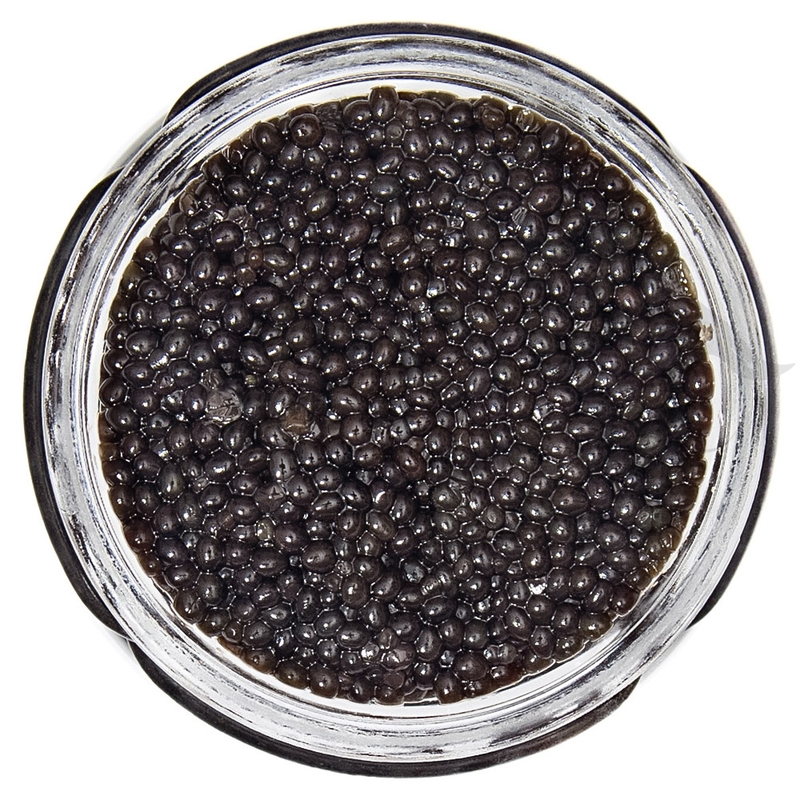 Commonly referred to as “Choupique Caviar” or “Cajun Caviar” and now branded by the leading source for the highest quality Bowfin Caviar in the world, ‘Louisiana Pearl Caviar”. Our Louisiana Pearl Caviar is unmatchable in quality, texture, flavor, pearl size and overall standards that define fine Caviar. Our specialist has mastered the art of production and maintains a very consistent high quality product without equal. 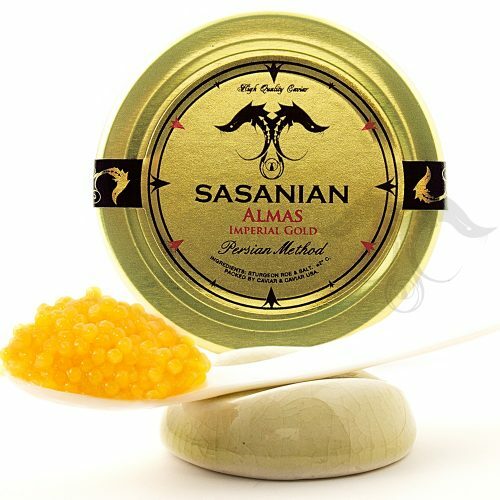 Our American Bowfin Caviar is produced under the same Caspian Technique that has been handed down for generations and is processed fresh upon harvest. The Bowfin Pearl is small and jet black in color. 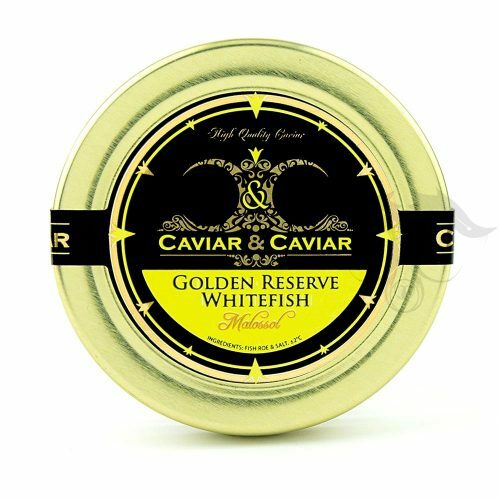 The Flavor of this Caviar is fresh with a distinct taste of the ocean. American Bowfin Caviar is now a very common Caviar used in top Hotels and Restaurants in large volumes for parties and brunch. 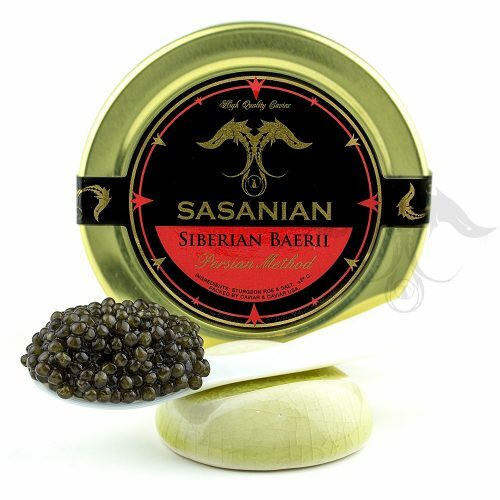 Bowfin Caviar also further electrifies the simplest dishes with adding the gorgeous pearls as a garnish to any plate and accompanying it with amazing flavor found in this high quality American Bowfin Caviar. Our American Bowfin Caviar is caught wild and processed under the guidance of the FDA in an inspected and pristine laboratory facility on the bayou of Louisiana State. We are able to offer our Bowfin Caviar worldwide with proper inspection and compliance documents without any volume restriction along with the ability to meet any logistical challenge. 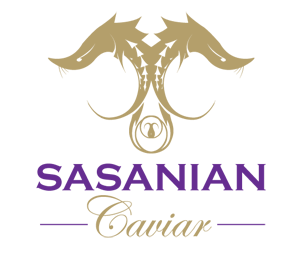 We currently also supply our fine American Black Caviar domestically and nationwide to leading culinary professionals and gourmet food store companies. 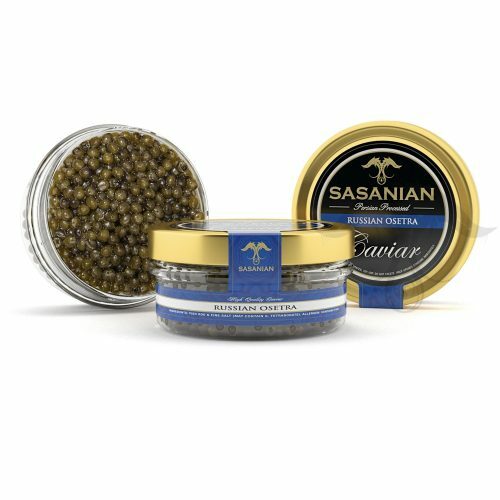 Without any hesitation, we can conclude that the quality of our Bowfin Caviar will impress and exceed the standards of all.